Turnover in the financial year 2016/17 grew to £17.7m, our strongest performance and a continuation of recent trends. Profit before tax increased to £2.4m. The bedrock of our business remains the strong and continuing relationships we have with our clients. This translates into annual recurring revenues which in 2016/17 covered 91% of our total costs. These revenues provide good financial stability on which to base future development and growth. 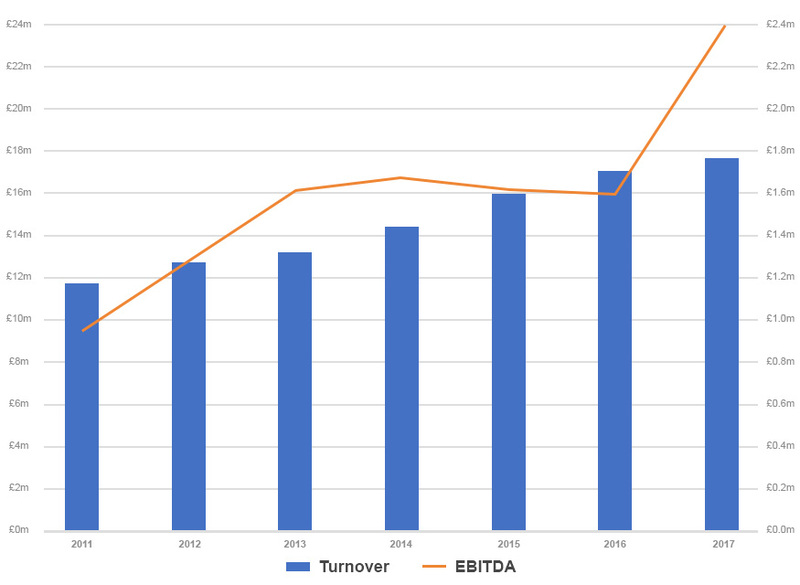 Turnover is increasing, recurring revenue is at an excellent level and all other key financial indicators are in good shape. Prospective business is at an all-time high. Trace is first and foremost a services company and to maintain our position, we aim to continue to deliver best of breed software. Top quality software requires continual investment and we allocate approximately 15% of our annual salary costs to research and development. In this way we will continue to provide existing and future clients with the highest quality software, matched by the best delivery and support that the market can offer. The group operates in 4 diverse market sectors but is financially well balanced across the board. This provides a good buffer against any downturns in specific industry areas.